Best Gifts & Toys for 8 Year Old Boys - Savage 8th BIrthday GIft Ideas for a Boy! 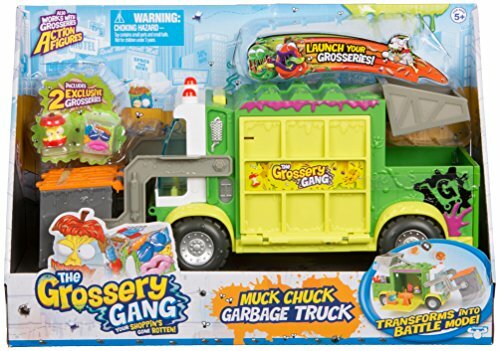 I'm the lucky mom of an 8 year old boy and I review toys for a living. As a busy mommy blogger, I'm always involving my kids in helping me choose the best gifts and toys for kids their age. 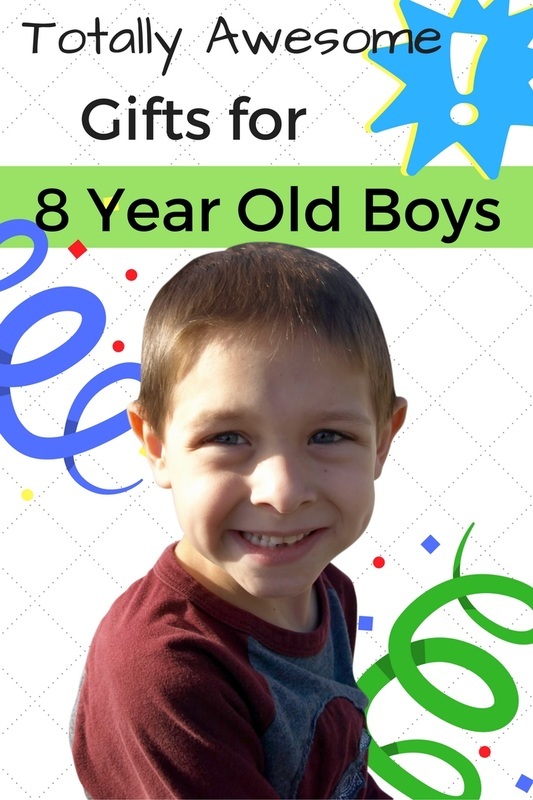 This page is loaded with gift ideas for 8 year old boys! It has the best very best toys to buy an eight year old boy for their birthday or Christmas. No matter what your budget it is, there is a gift for you! 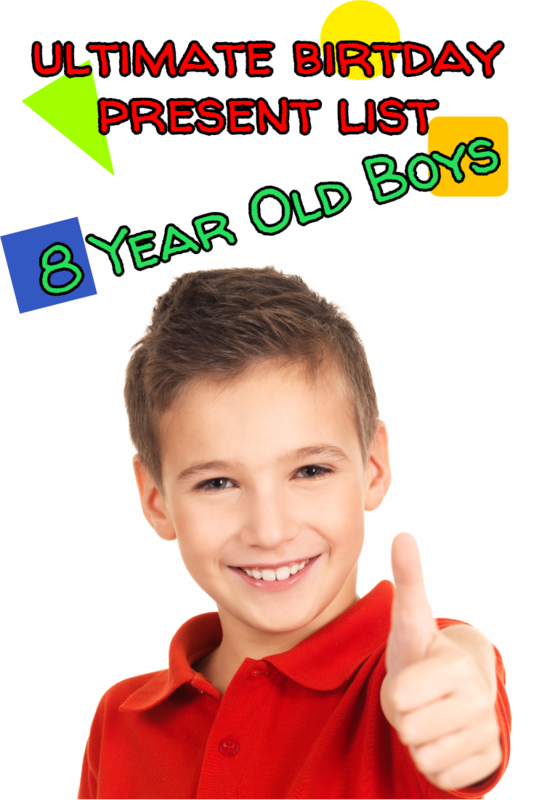 This can be your official shopping guide to the very best toys for boys age 8. That's my son Jeremy in the picture, he's eight years old! With his help, we've picked out the very toys for boys his age! 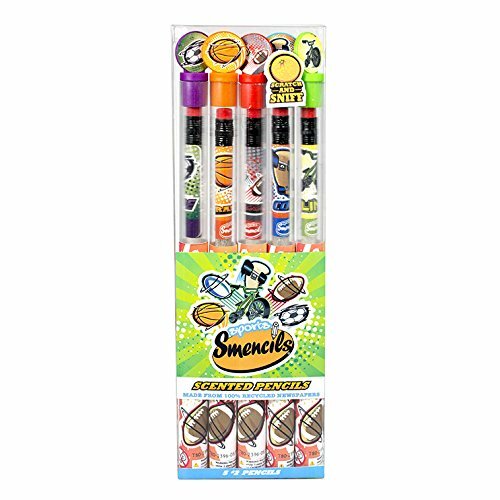 Everything from science, sports, crafts, outdoor toys and more. S.T.E.M. (Science, Technology, Engineering and Mathematics) gifts are among his favorite! 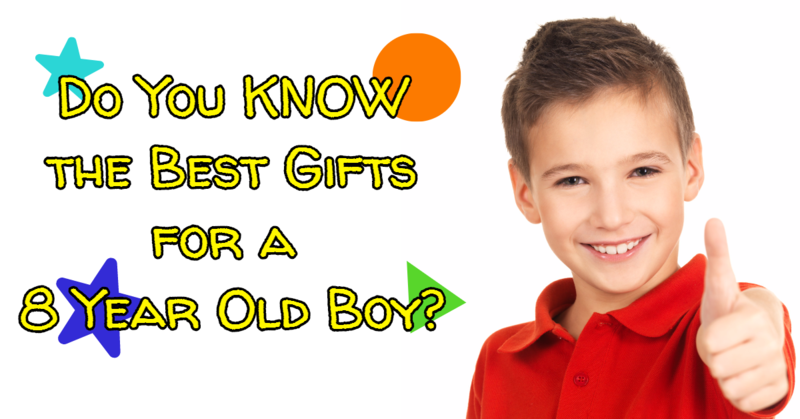 We've done our very best to give you fresh and innovative ideas for gift giving to a eight year old boy. IN A HURRY? 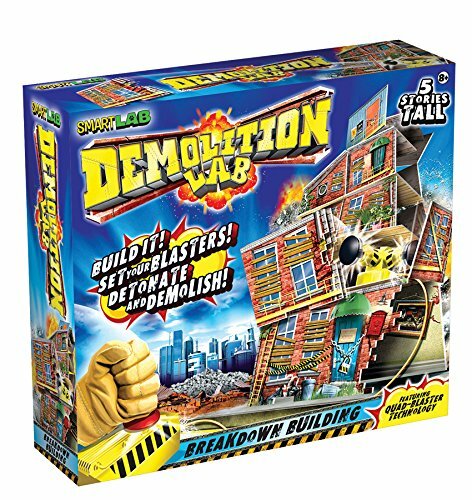 >> SEE THE TOP TOYS for 8 YR OLD BOYS! These are the very best gift ideas for 8 year old boys. The entire page is loaded with amazing gifts and toys, they range in price so there's a little something for everyone. Now you can pinpoint that perfect present for boys age eight. There are more gift ideas for 8 y.o. boys below if you need something a little more fined tuned and specific. 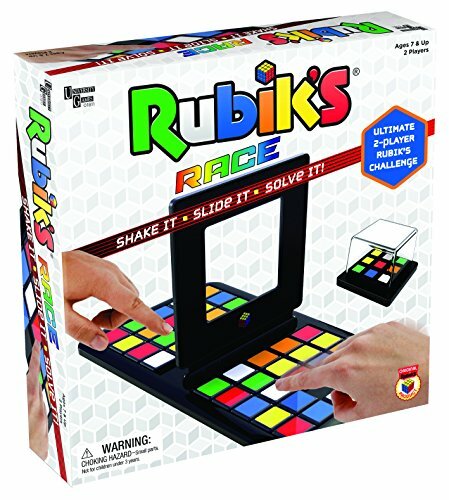 The RUbik's Cube is a Top Favorite Gift! 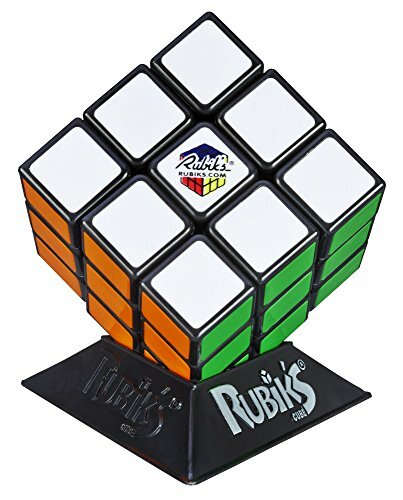 My son begged me for a Rubik's cube because all the boys at school are playing. From grade school to high school this is the most popular toys for boys - if you can believe that! 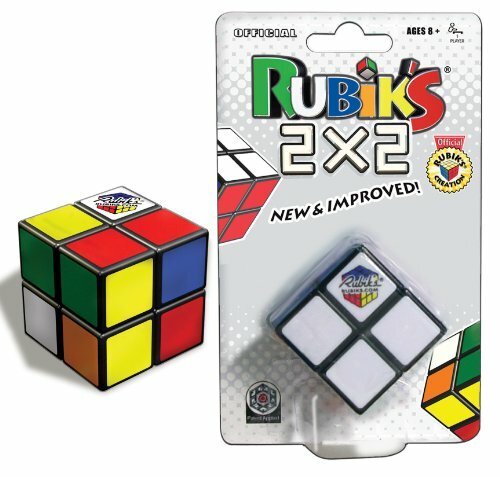 This 3 x 3 Rubik's cube is an inexpensive gift that will literally have your child busy for hours. Learning how to master the Rubik's cube is a lot easier these days with so much technology available at their fingertips. My son has memorized all the moves from a smartphone app and he can now solve this cube without it. 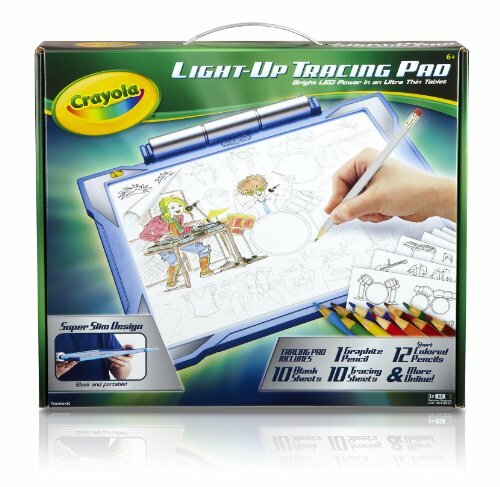 This tracing pad makes drawing more exciting because it lights up underneath so that drawing becomes easier. It comes with templates for tracing but it also works by just placing coloring pages behind the blank sheet too! It has a graphite pencil, colored pencils and includes some tracing paper too. Regular white paper works too! 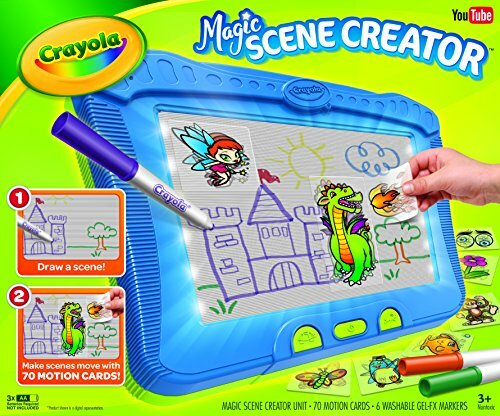 Crayola always has some of the coolest hands on art toys for boys this age. 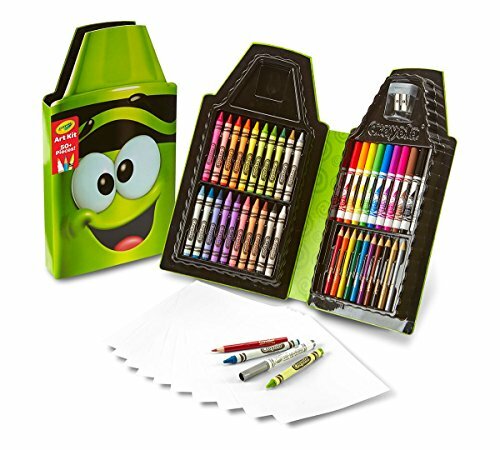 My 8 yr old son really enjoys drawing and coloring and these toys encourage art and imagination. 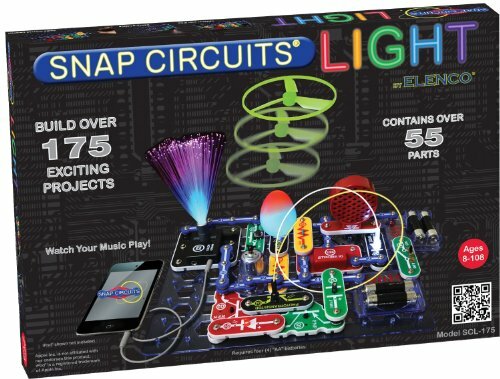 They keep coming out with some really cool things to do, the light up tracing pad, Emoji Marker Maker and Light Designer are a few of his favorite choices! 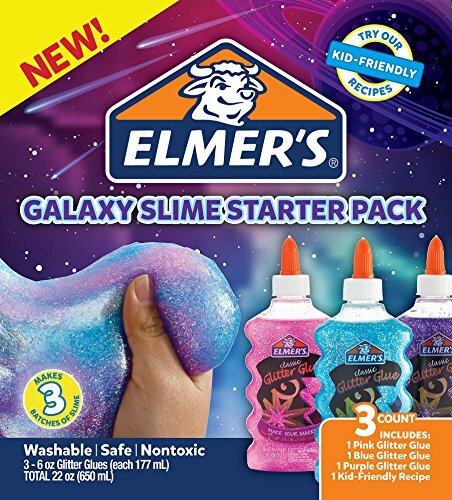 Eight year old boys love slime and this starter kit comes with three glitter glue colors for them to make their own galaxy slime. This is a high-quality glue for making really good slime with the perfect stretchy, gooey texture. 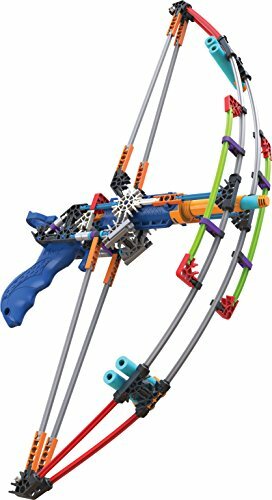 The Best Outdoor Toy for Boys Age 8! 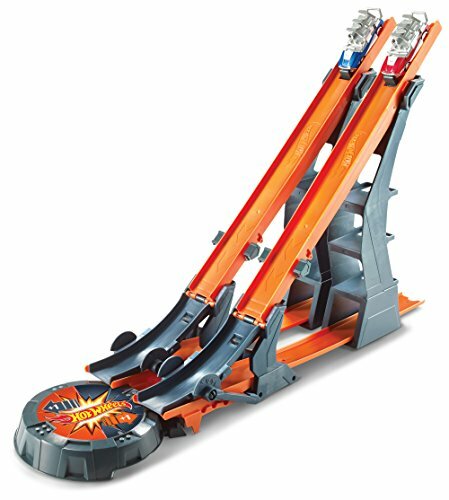 The Blast Pad Missle Launcher is a great outdoor toy for an 8 year old boy because it requires nothing more than some kid-power to launch it. The launch tube extends up to 30-inches high so that it can shoot the missile in the air really, really far. It includes 4 rockets to launch. 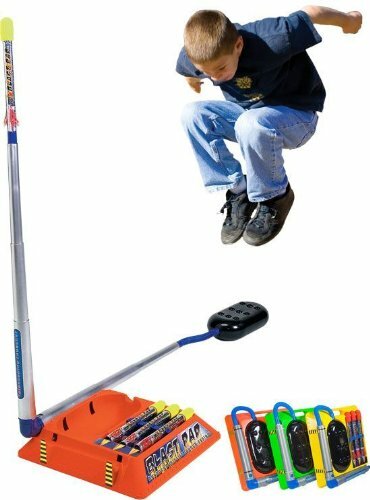 This is a really fun outdoor sport to play with kids because they absolutely love launching the rocket and chasing it too. Every part of it fits nicely into the base so that clean up is easy. Store it in the house or garage and take it out when its time to play. 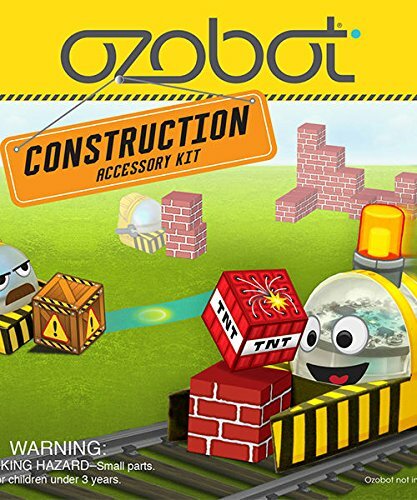 Zoob Interlocking Building Kits for 8 Yr Old Boys! 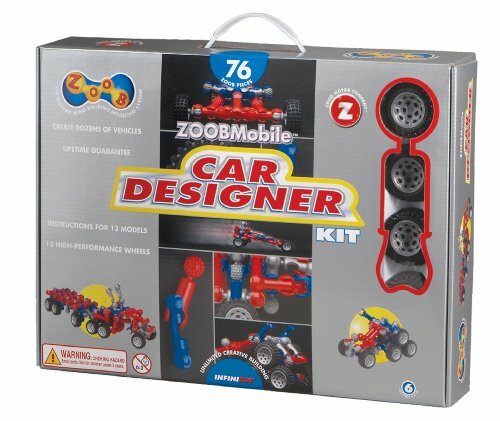 These Zoob Designer kits are a lot of fun for my 8-year-old boy who loves building sets. 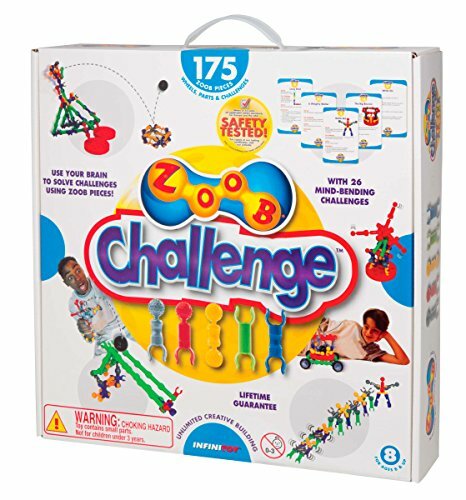 What I like about the Zoob building sets is that it's an open-ended building system - you can create literally anything with these interlocking pieces. 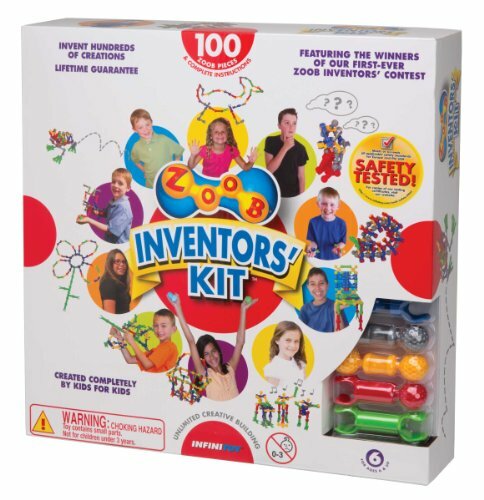 Zoob building sets integrate Science, Technology, Engineering and Math, making it an excellent resource for your boys growing mind. 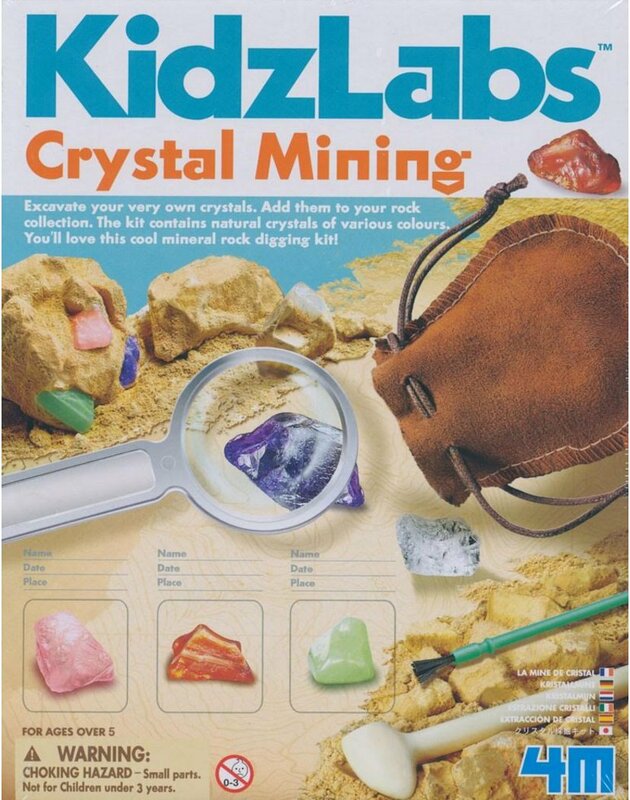 ​We bought one of these crystal digging kits for my 8 year old son and his friend because they love digging and Minecraft - so this seemed like some good "real-life" Minecraft to me! ​This cheap science kit kept those two boys digging in the backyard for hours! When they were done, they had a good time cleaning and playing with the crystals that they found. 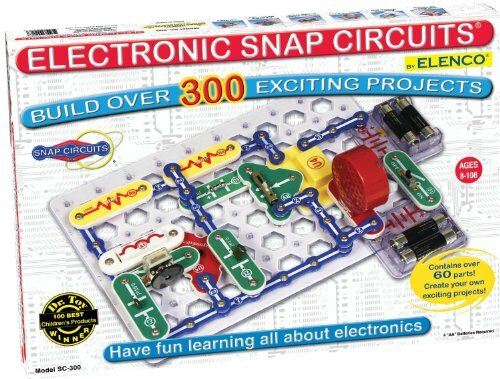 Science toys are awesome and Snap Circuits is the BEST of them all! Just read the reviews! Learn how electronics work while powering up every day objects using different switches and pieces. 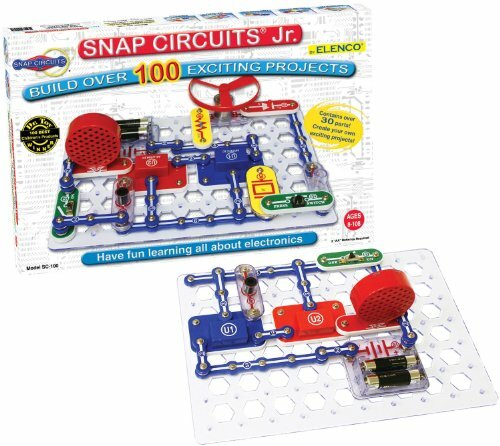 Snap Circuits is educational and entertaining like no other science toy. 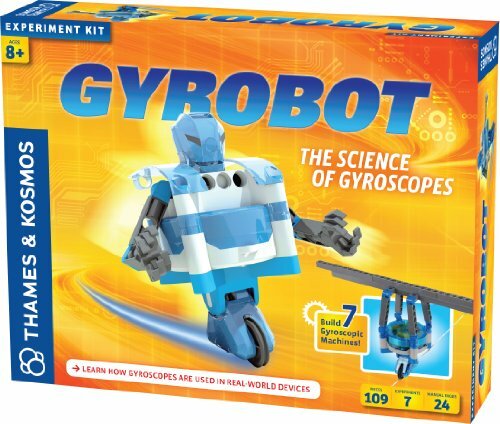 There's a reason that it's the best-selling, most-popular science toy - time for your eight year old to find out why! These gross characters are so cool to my boys, with names like "Shampoop" and "Awful Waffle" they're fun to collect. This 10-pack of Corny Chips is 75% Gross and 0% Corny Chips according to the label! Guaranteed to be stale! 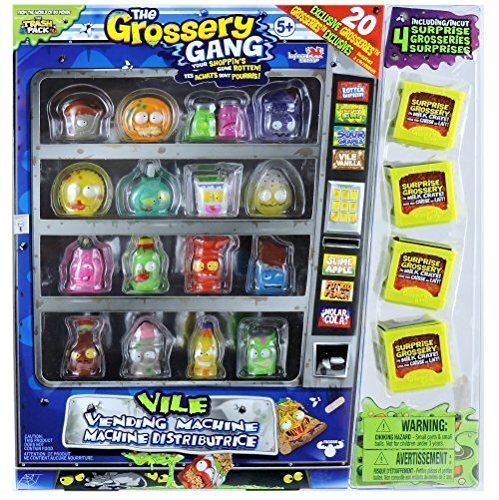 These gross little guys are like the boys version of those little Shopkins. 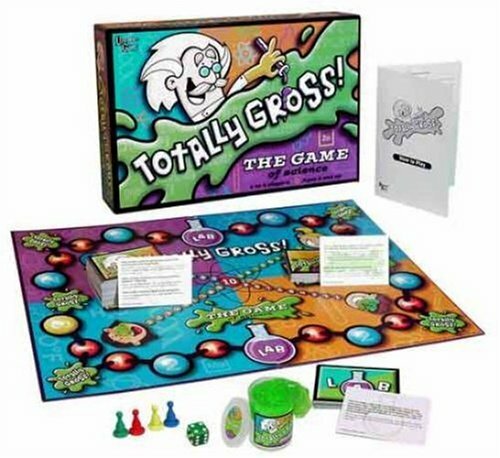 There are 150 "grosseries" in Season 1 to collect. 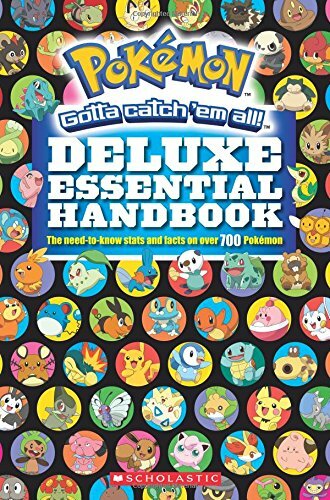 The Pokemon Deluxe Essentials handbook is LOADED with Pokemon information that every trainer needs to know to gain the upper hand in battle. For the price, there is not a better gift you can buy an 8 year old boy who loves Pokemon. My son couldn't take his nose out of it! 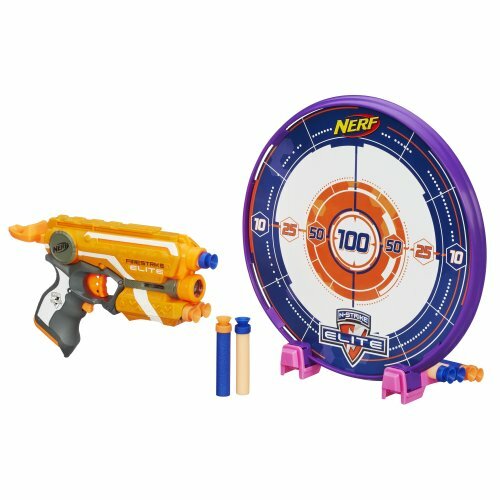 The ​Nerf N-Strike Elite Precision Target Set! 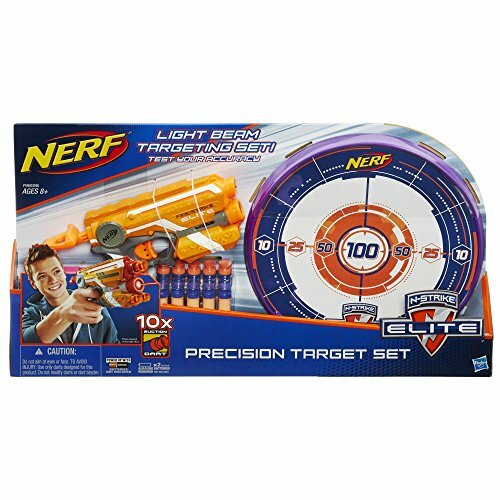 The Nerf N-Strike Elite Precision Target Set is a great indoor toy for an 8 year old boy because he can have target practice in his room. The Nerf N-Strike Elite Precision gun has a laser beam on the end that gives you a more accurate shot on the target. 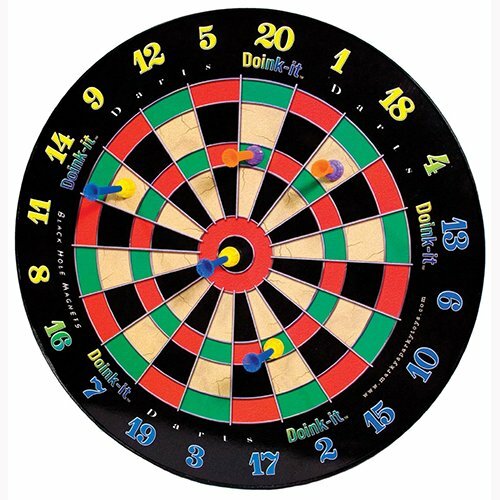 The target itself is made to hang anywhere target-practice would be convenient, whether on a wall or a door. 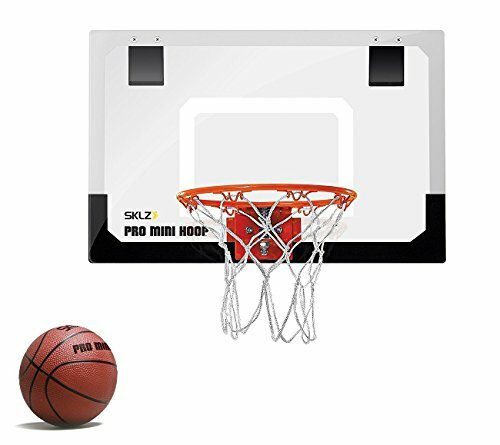 Target hangs up or stands up depending on where you want to practice shooting. It's not always easy to get kids outdoors, especially where we live, in the summer the temperatures reach up to 120 degrees! We like to have indoor sports and games for our son to keep busy with his younger brother. 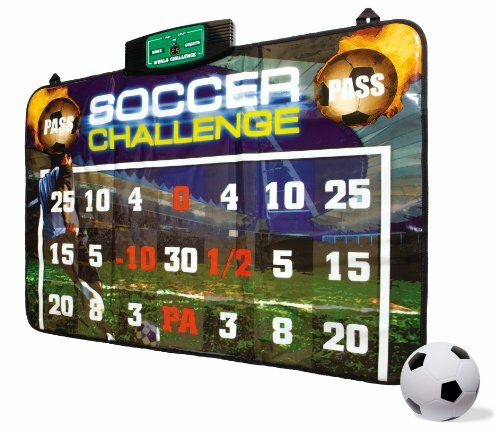 Here are some of our favorite gifts for indoor sports and games that are sure to keep your 8 year old boys entertained even if they can't go outside. The Fire Kids Edition is a the perfect tablet for 8 year old boys. They can download all their favorite apps, watch movies, read books and play games. 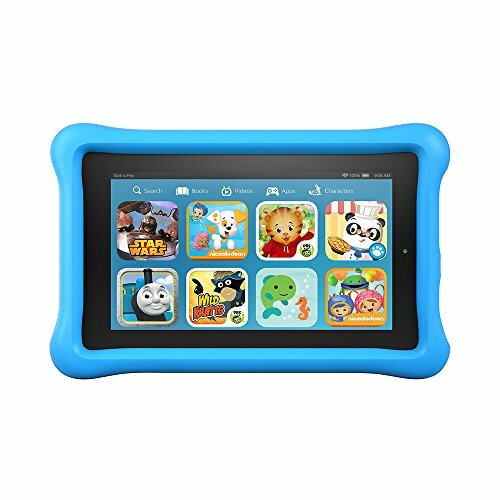 It's the best tablet for boys age 8 because Amazon will replace the "Fire Kids" version at no cost for two years if they break it! Yea buddy! The price is just right and its much better than getting a Nintendo DS because it has much more value and you don't have to buy expensive games later. Any 8 year old would be over the moon to get this tablet. 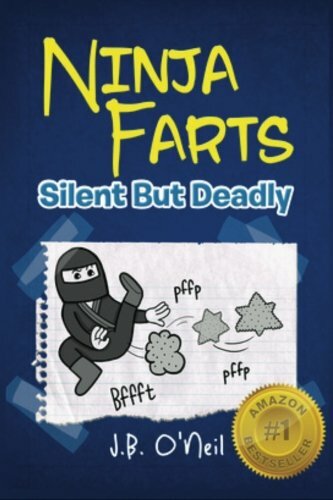 This Fart Gun Makes a Good Gift Idea for an 8 Yr Old Boy! 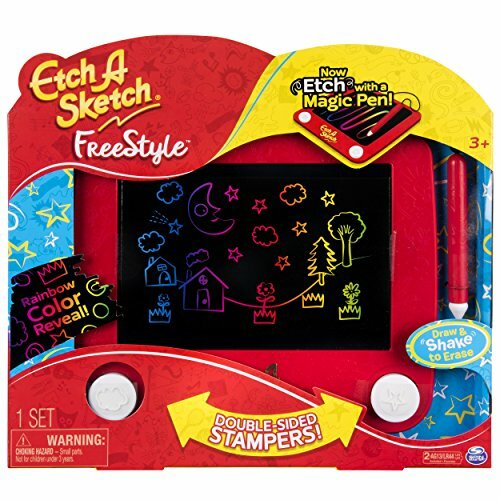 The Etch-A-Sketch Freestyle allows you to draw in any direction using the pen and create images using the stampers. Rather than just the plain gray screen, there's a colorful rainbow of color under the black one. Shake it to erase, just like the original Etch-a-Sketch. 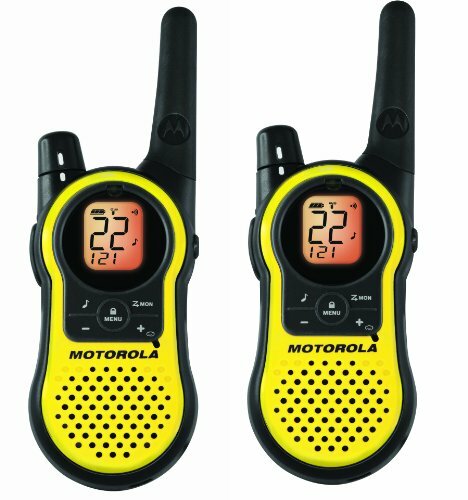 Eight Year Old Boys Love Walkie Talkies! Eight year old boys absolutely love walkie talkies. 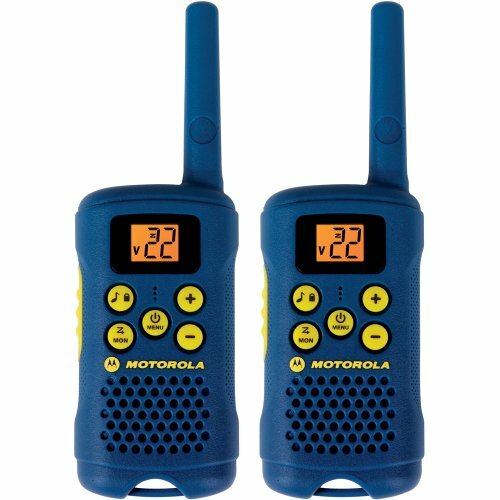 Two way radios are the best gift for getting your boys to go outside. What's great is they are a good combo gift for brothers, or boys can play with their friends in the neighborhood. 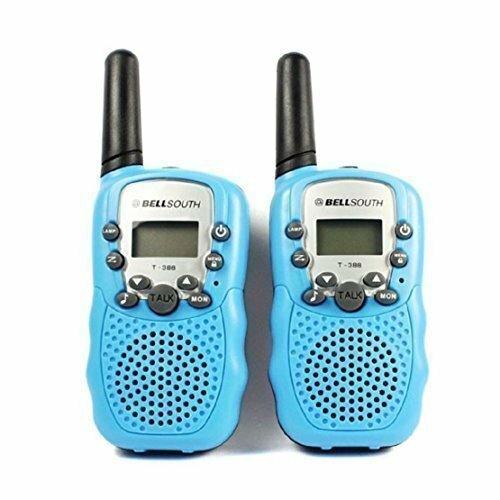 Walkie talkies give boys a sense of adventure when they go out trekking with their two-way radios saying things like, "Roger that" and "10-4"
8 Yr Old Boys Love The Electronic Claw Machine! 8 yr old boys absolutely love the Electronic Claw Game because they are little replicas of the ones you see at bowling alleys and diners. 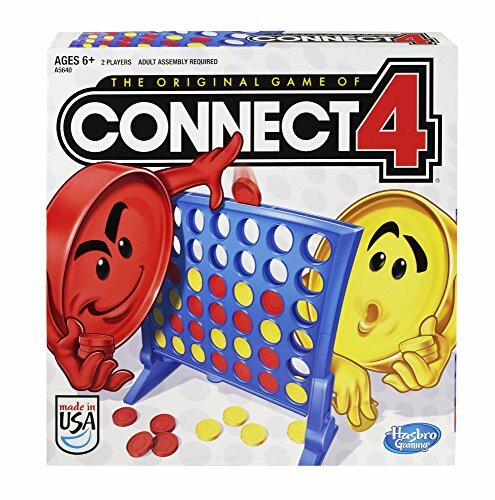 My son always plays these games with his grandpa when we go to Denny's so we knew this would be a good gift idea for him. 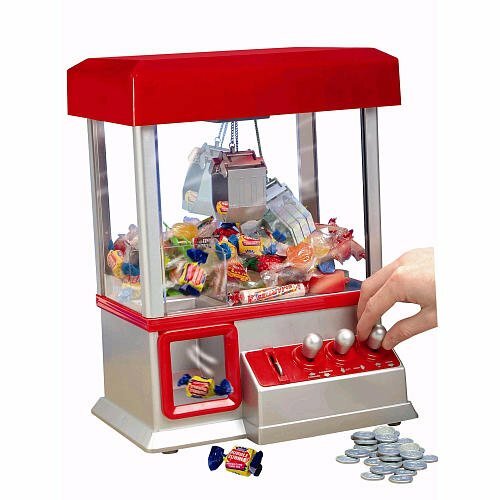 Use the little coins and play for little candy or prizes. It fits little small prizes and candy like smarties and tootsie rolls. My son likes the little small prizes! He keeps the Electronic Claw Machine on his dresser and everyone that comes in his room loves it and wants to play it. Certainly your eight year old boy loves to play games, I know mine does! 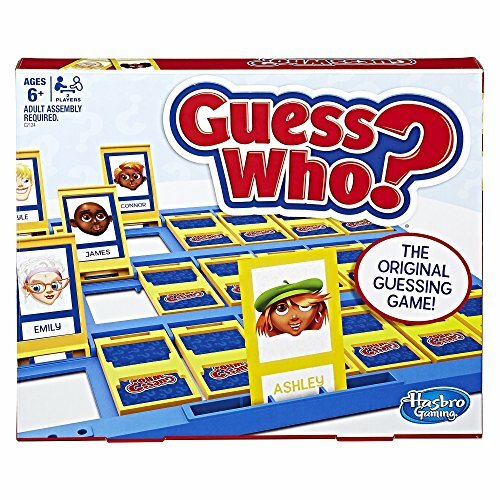 Playing games together as a family is one of our favorite things to do and we like to buy games that appeal to him so that he's focused, interested and entertained. Games are great for teaching kids all sorts of skills, here are some of our favorite. OWI 14-in-1 Solar Robot is a Great 8 Year OLd Boy Gift! This is one of the best gifts we could have ever bought our 8 year old son because he loves to build and engineer robots. The OWI Solar Robot has 14 different robots to build in one kit! There 2 different levels of engineering, beginner and advanced. It's completely solar powered, runs off the sun. Boys are totally entertained during the build and they don't even realize they're learning valuable STEM lessons while engaged. 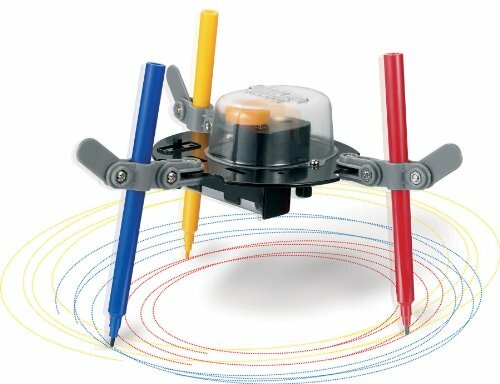 Learn to Code with Ozobot! 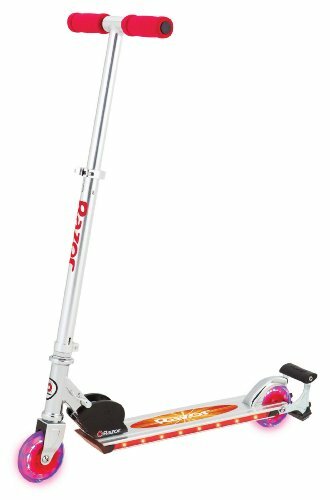 Such a Cool 8 Year Old Boy Gift idea! 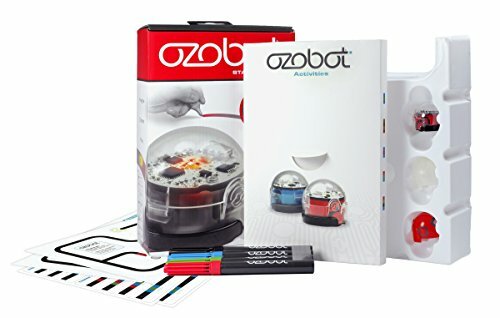 The Ozobot is this tiny little robot that your 8 year old can program to play games, race, dance, do tricks and more. Create your own path for Ozobot to follow by creating a code pattern for it to read. 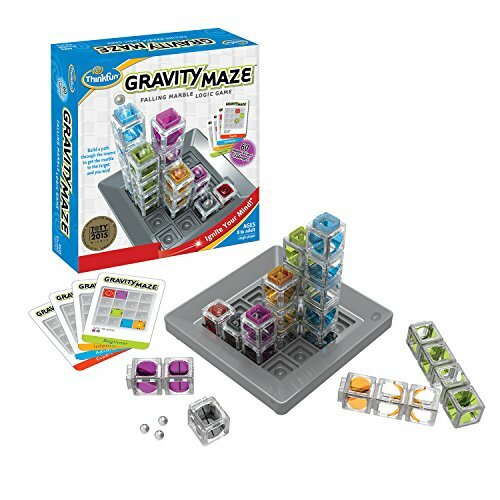 This is a great STEM toy because it teaches kids about coding. Your 8 year old can code games and trails for Ozobot to follow easily. It's an educational gift that everyone is going to get a kick out of. The robot itself is only an inch big, it follows the programmable patterns that your 8 year old assigns it. 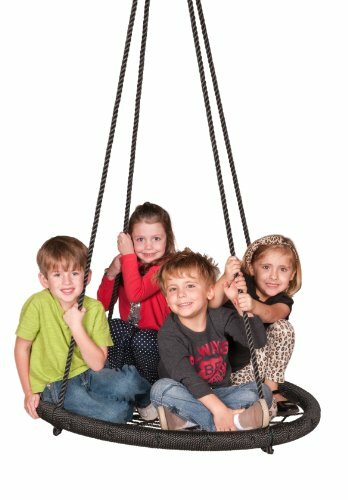 The Spider WEb SWing is a Cool Gift! This spider web swing is a netted swing seat that any 8 year old boy is going to enjoy. It's a unique gift idea for outdoors that you hang up for them from a tree. It will spin and swing and can hold up to 600 lbs so multiple kids can hop on for a ride. It's the perfect tree swing for a boy 8 years old and even for siblings to ride too. The netted seat makes it comfy and easy to sit on for one or more children. As a parent I appreciated that it came fully assembled and ready to hang up for play. 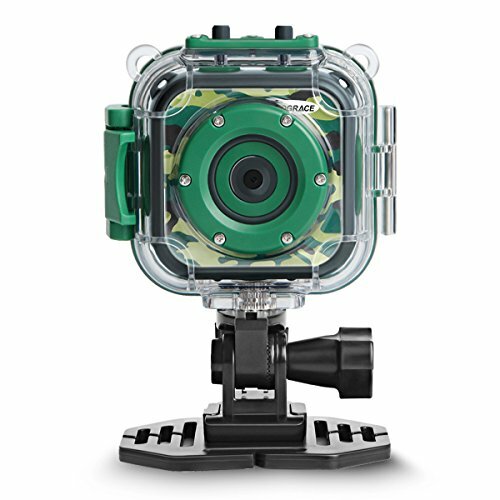 It's built with top of the line materials, so it will last outdoors very well. For the price, it's one that you want if you have a good tree for swinging. Here are three of the coolest ride-on toys for eight year old boys. Keeping my 8 year old active and outdoors is important to me as a mom; having cool outdoor ride-on toys like these sends them running for the doors. 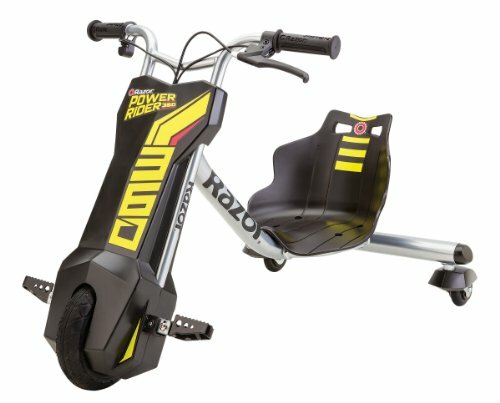 The Razor Power Rider Electric Tricycle can so full 360 spins. 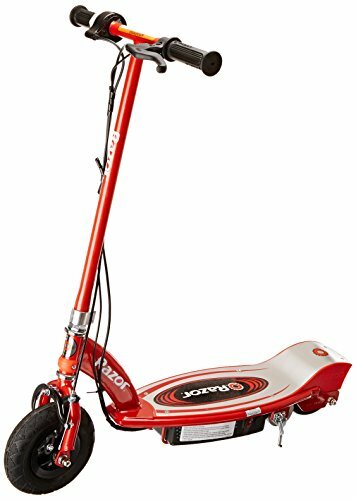 My son loves to ride his scooter around and the scooter board is another one that that all the boys love. Light Up Wheels for the BIke are Awesome!!! 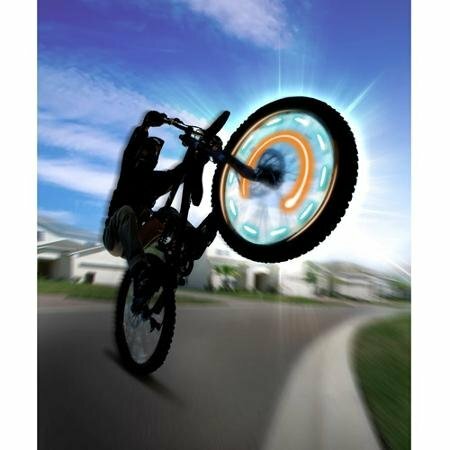 If your 8 year old has a bike, these are the most awesome bike accessories to buy him because they make riding more awesome! 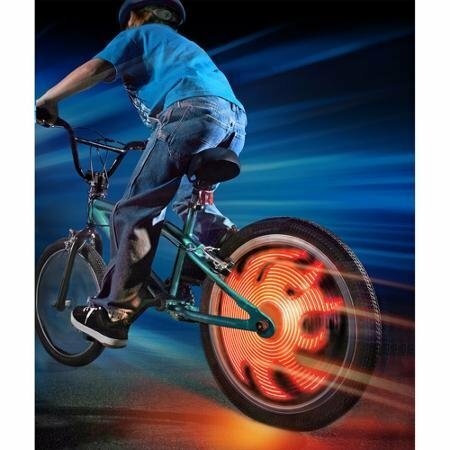 The wheel writers light up the wheels with cool colors and designs, the bike exhaust just looks awesome and makes a loud vrooooom as he heads down the block! 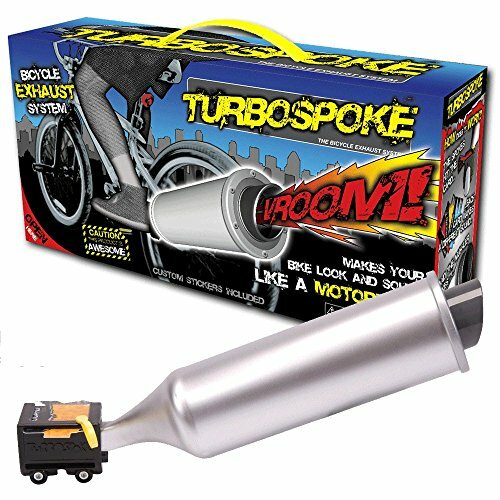 These bike accessories make very unique gift ideas for nine year old boys. 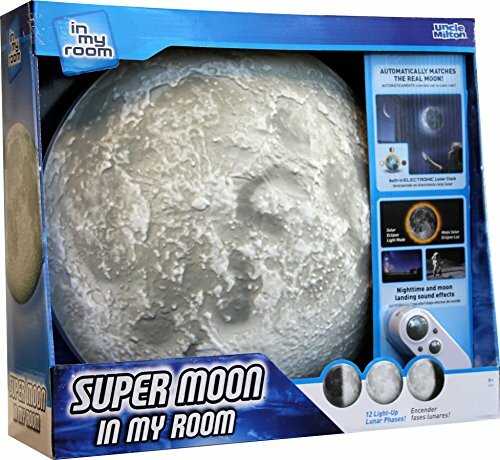 Super Moon in My Room is Such an Awesome Gift Idea! My son loves outer space and anything that has to do with outer space! We already own several Uncle Milton toys and the Moon in My Room was the first one we ever purchased. Now that they have SUPER Moon in My Room we are all over it like white on rice. What's cool is in the dark can you can see the 12 different lunar phases that are controlled by the remote. It's a really cool and educational piece of bedroom decor and that's what makes it a unique gift idea for eight year old boys I think. 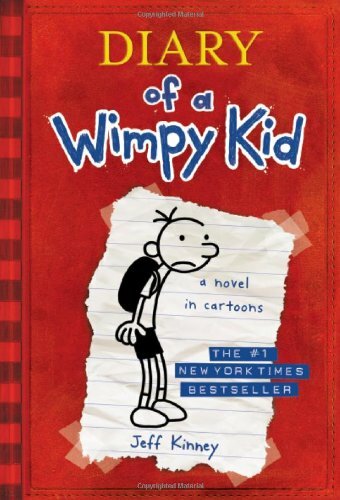 Chapter Books 8 YEar Old Boys Love! Here are some of my eight year old boys favorite chapter book series if you want to buy cool books. Buying books that interest them and keep their attention at this age is very important. 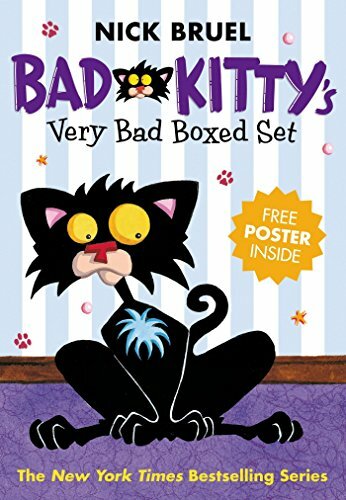 My 8 yr old loves to read and its because we've always bought him cool books that are funny and have cool illustrations like these. 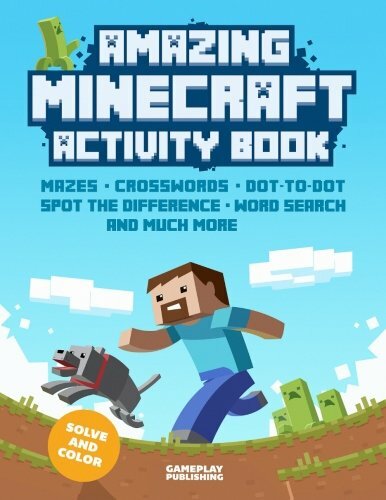 The Minecraft Bible Is a Cool Christmas Gift Idea! 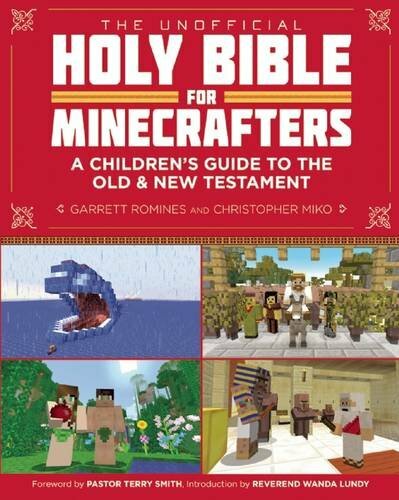 This is a great age to pick up a Minecrafters fan bible because they reach down to kids on their level and shares the bible stories in a way they are honestly intrigued by. 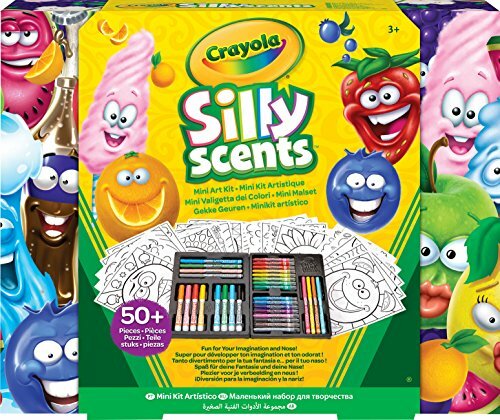 ​We all have our own way that we like to enjoy the bible and this is a colorful version that my son enjoys. 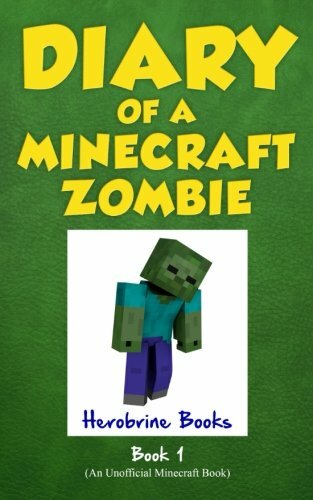 Each of the pages has a bible story built in Minecraft scenarios and it's very memorable for young fans of the game. 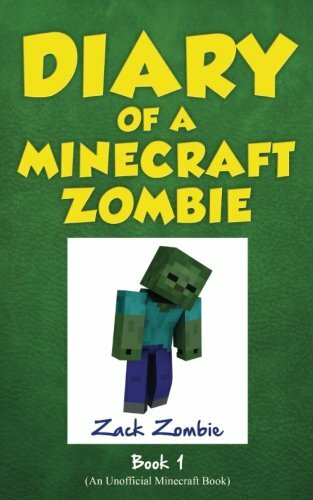 To the weak, He became weak and to the Minecraft fan, He becomes Minecraft. 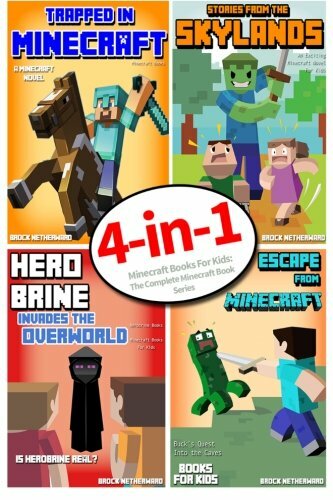 My son loves reading Minecraft books, if you have a nine year old that loves Minecraft, these books make the best gifts. Kids will take a better interest in reading if they have something cool that they are interested in. 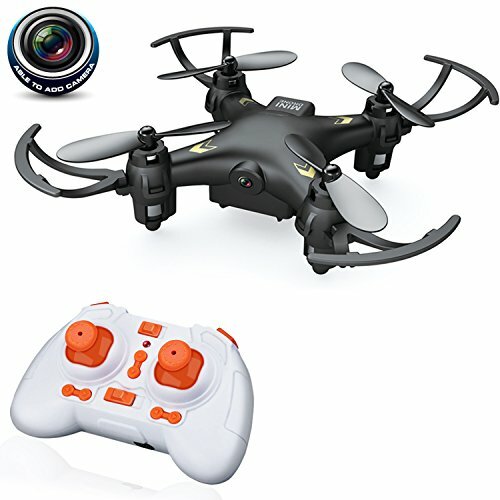 Best Drone for an 8 Year Old Boy! My 8 year old son really wanted his own drone with a camera for Christmas and this one seemed to be the best one geared at his age. This drone here is built to last, it has a more durable base that makes it sturdy (because you never know with an 8 yr old, right). This is the perfect beginners drone because of the ease of use and the price. There's a camera on this drone that plays back a live feed of whatever the drone is seeing in the air. Hot Wheels Cars Garages Make Great Toys for 8 Yr Old Boys! My 8 year old son has a huge collection of Hot Wheels and Matchbox cars and I know he really wants a garage for them. 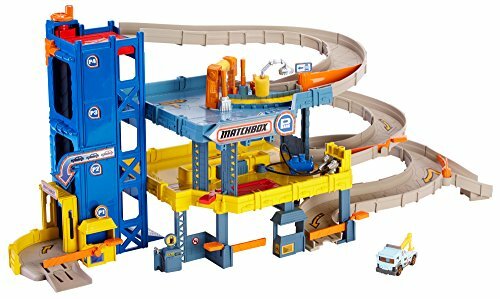 There are two toy car garages I am considering, the Ultimate Car Garage or the original Matchbox Garage. The ramps on them both are really cool and what's neat about the ultimate car garage is that you can park a lot of cars inside. The ramp on the Matchbox garage is so cool and there's a better elevator on it too. - Decisions, decisions! 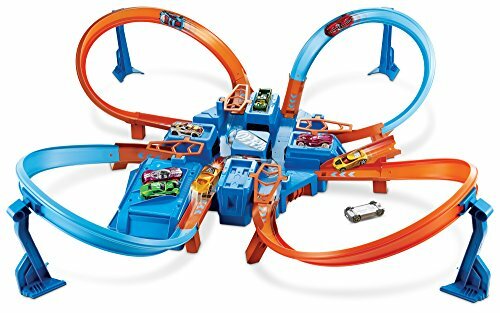 These track sets make the best gifts for an eight year old boy that likes Hot Wheels. 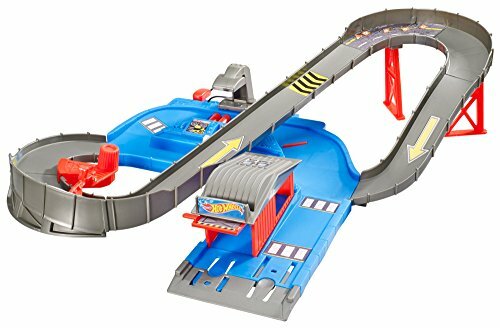 The Criss Cross Crash track is awesome, it's one of our favorite Hot Wheels toys! The other two track sets here are really awesome raceways too! It's so hard to choose which one! Every Kid Wants a Fidget Spinner Toy! 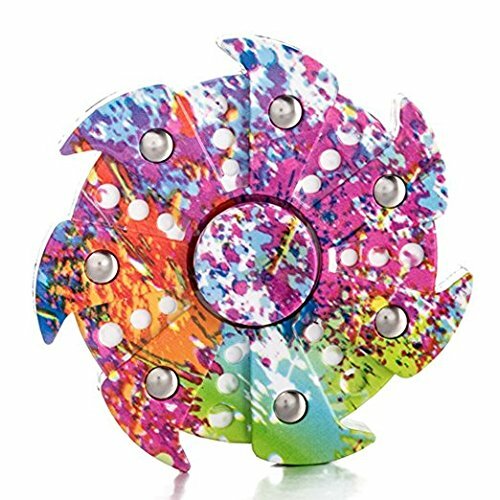 The fidget spinner toy is a great way to get kids to sit still, especially if you have a hyperactive tween boy like I do. Fidget spinners keep kids entertained. ​Watching it spin is fascinating. Almost every boy (and girl) wants one of these! They put these spinners on their fingers and just spin them again and again. They're known to relieve anxiety and stress and keep children more focused and aware in the classroom. S.T.E.M. 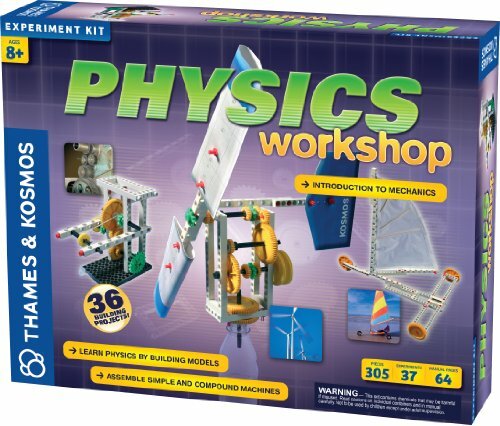 (science, tech, engineering and math) toys are the perfect educational and entertaining gifts for nine year old boys. 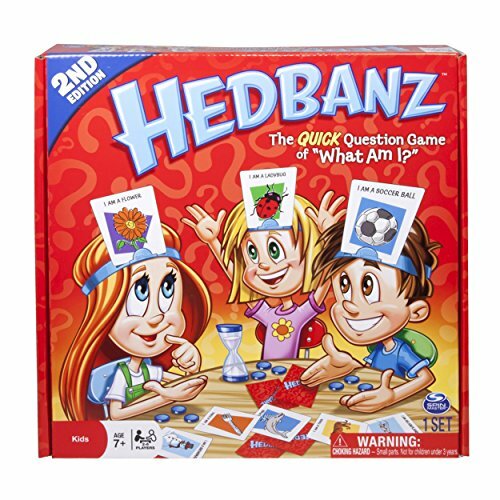 Buy them a gift that is not only fun but mind expanding on some level. 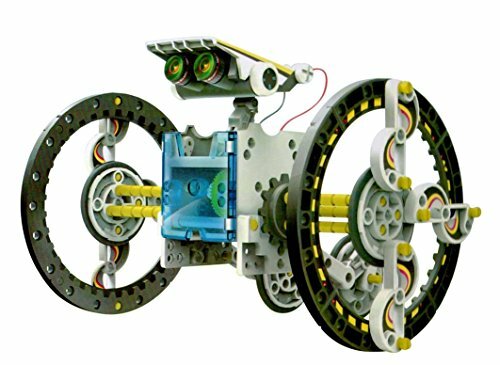 Building robots and simple machines comes naturally to them at this age and here are some of our favorite low budget S.T.E.M toys for boys 8 years old.